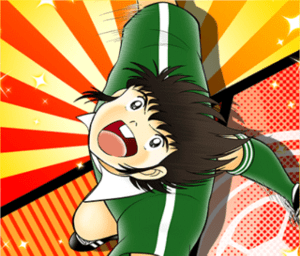 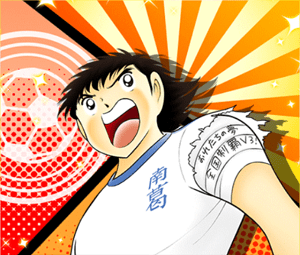 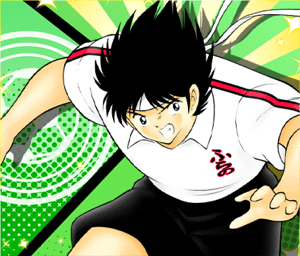 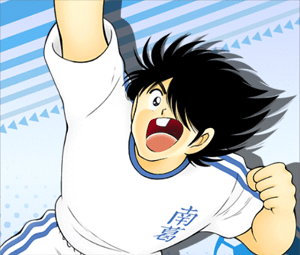 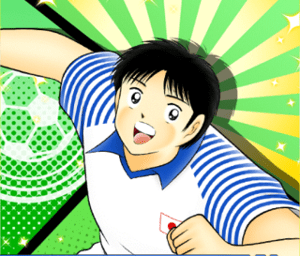 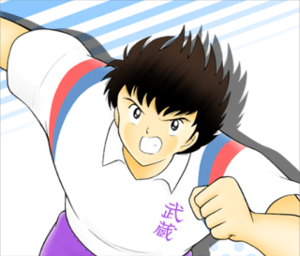 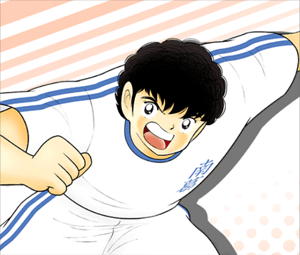 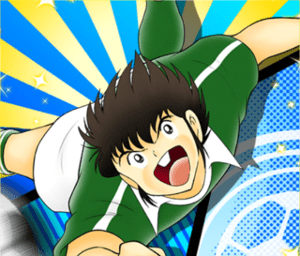 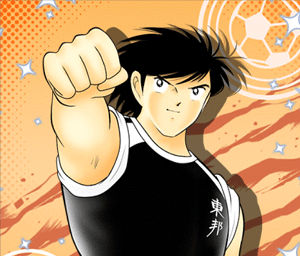 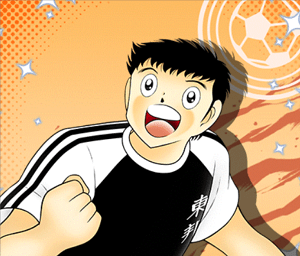 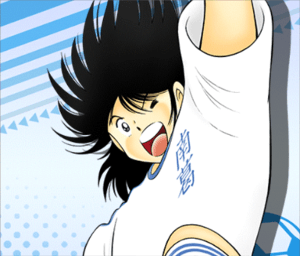 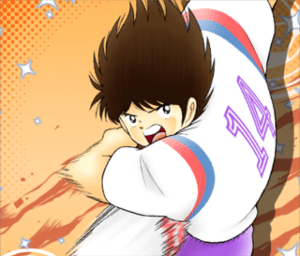 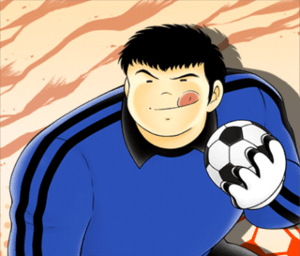 This National Tournament took place during the 6th Elementary School year of Tsubasa Ozora. 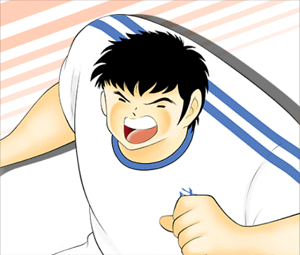 The city of Nankatsu formed a selection team with the best players of the different schools in the city (Nankatsu, Shutetsu, Nishigaoka and Yamabuki). 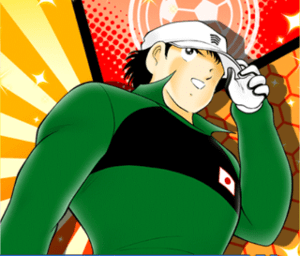 The tournament consisted in a group stage with 8 groups of 6 teams, with the first two teams of each group advancing into a knockout stage. 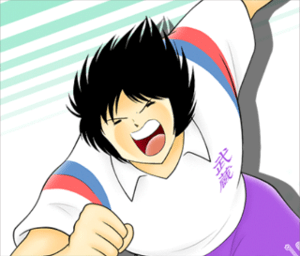 Nankatsu won the final against Meiwa.